First I like to start off by using my Mac Studio Fix Fluid Foundation in NC20. This matches me perfect when I have tan on which is most of the time. I like to apply this with my Expert Face Brush by Real Techniques, I have used this brush for a good few months now and nothing applies my foundation as good as this baby does. 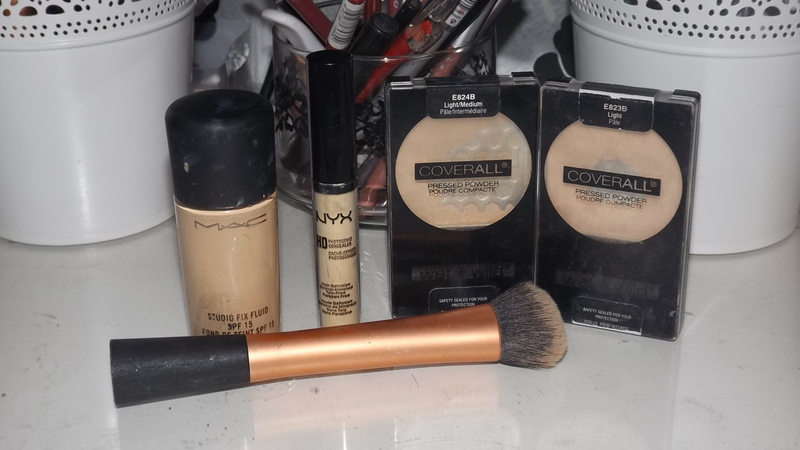 Once I am done that I take my NYX HD Concealer in Yellow and apply this under my eyes in an upside down triangle shape, the middle of my forehead, on my cupids bow and a little on my chin to highlight the inner part of my face. I love this concealer so much for highlighting and its very affordable too. I set this with the wet n wild Cover all pressed powder in the shade light. 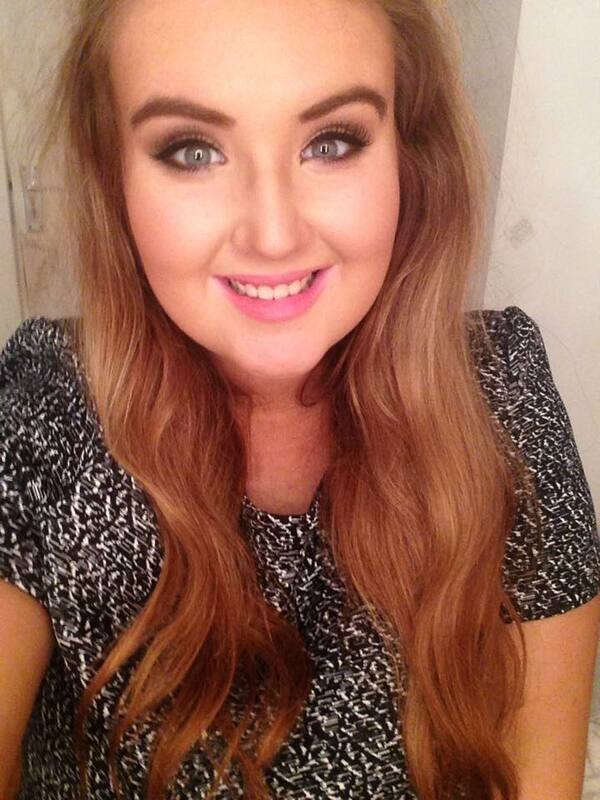 I then set the rest of my face with the same powder but in the shade light/Medium. 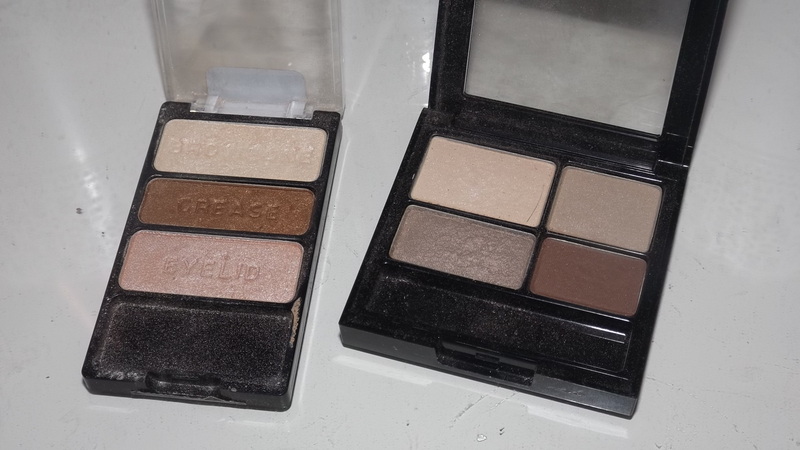 I like to move onto my eyes next, First I take the Wet n Wild Trio in Walking on Eggshells, I am using the brown shade from this palette and blend this into my crease for some definition, your normal face bronzing powder will be perfect for this also. I then take this quad by Revlon in Addictive and take the lightest shade and add this all over my lid for a highlight. 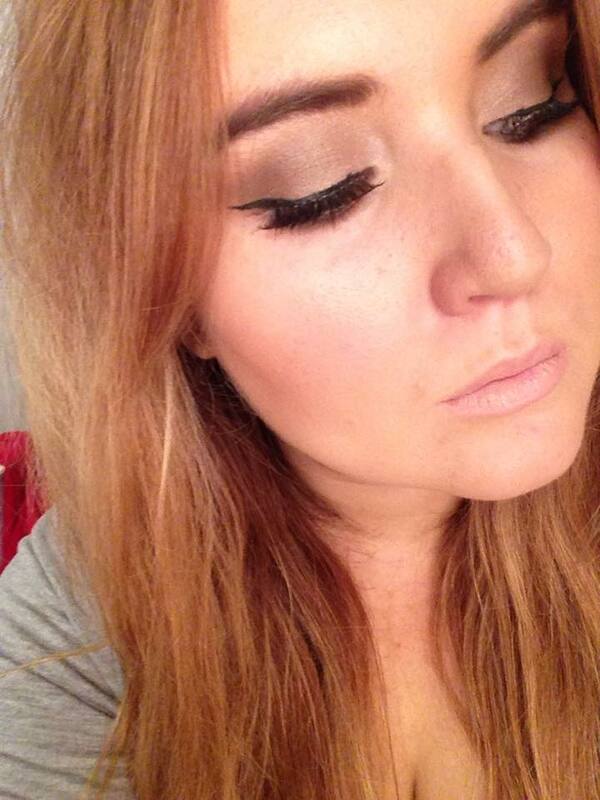 I then take the brown from the Revlon palette and blend this into my crease until I am happy. 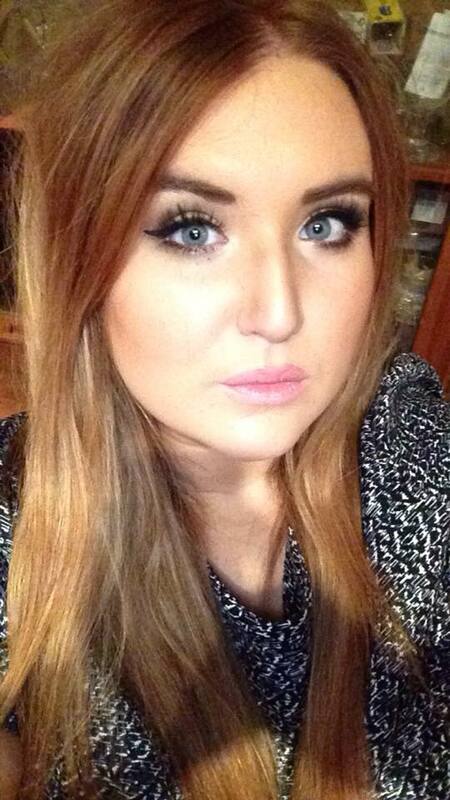 I then take my Wet n Wild Liquid Eye liner and draw a line across my top lashes with a slight wing. 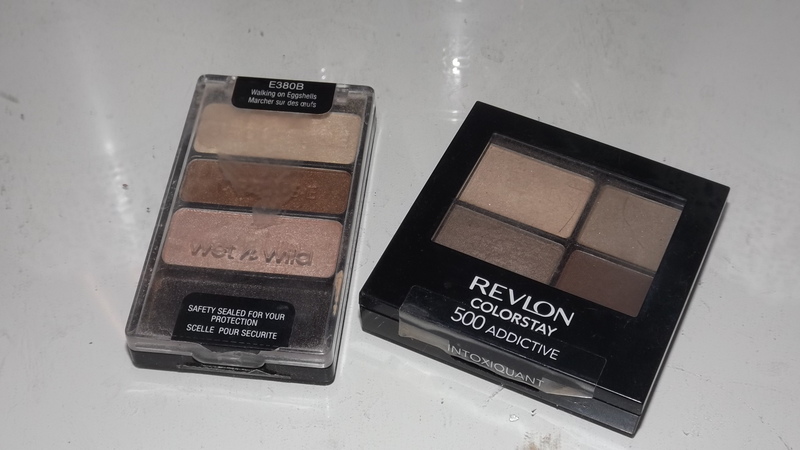 To finish the look I take the Dark brown form the Revlon quad and blend this under my lower lashes. I then take these Eyelure eyelashes and apply them. 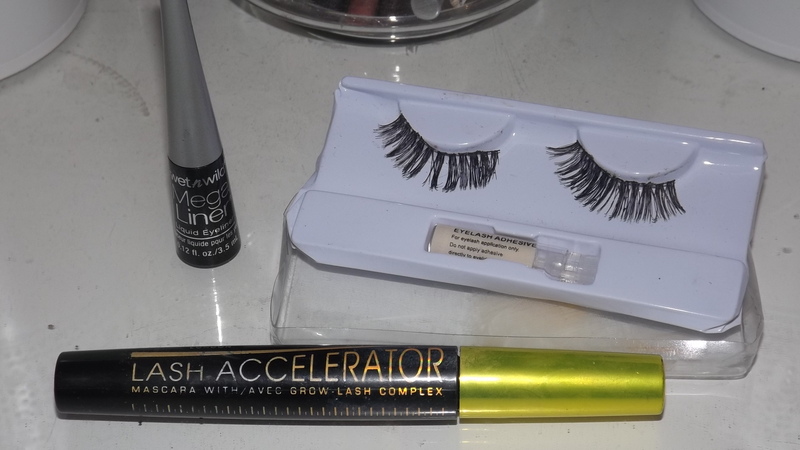 I add a little coat of Rimmel Lash Accelerator Mascara to blend my lashes in with the false ones. 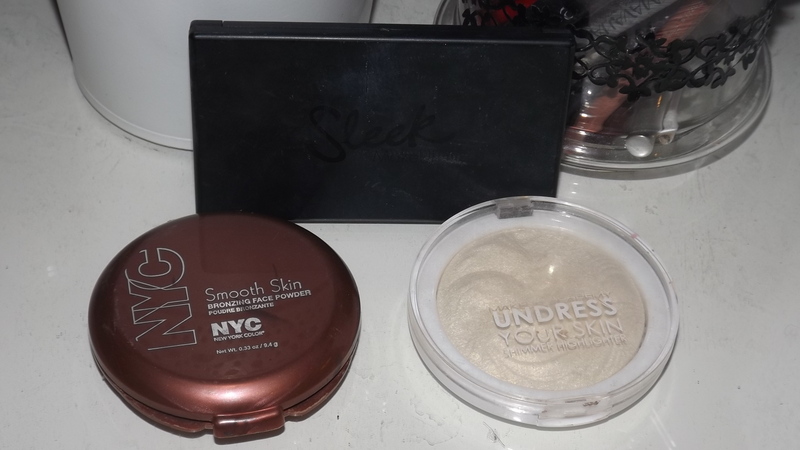 Now onto my face, I take my NYC Sunny Bronzer and contour my cheekbones, I also add a bit of this to my forehead, under my lip to make them appear a little bigger and down the sides of my nose. 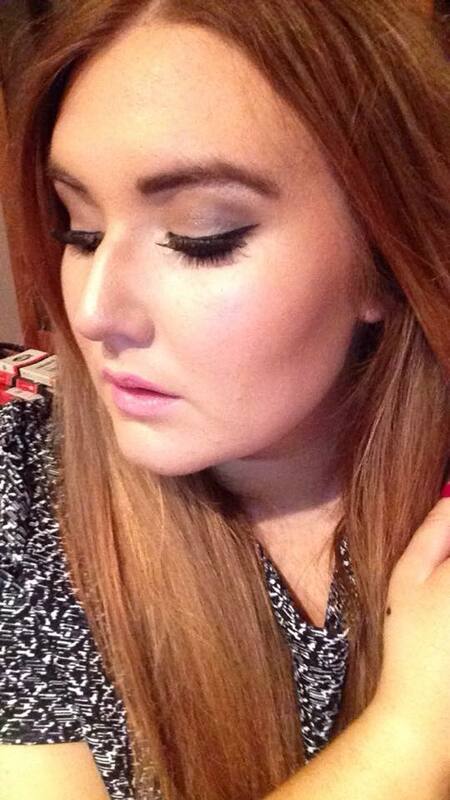 I then take this MUA highlighting powder in iridescent gold and add this to the tops on my cheekbones. 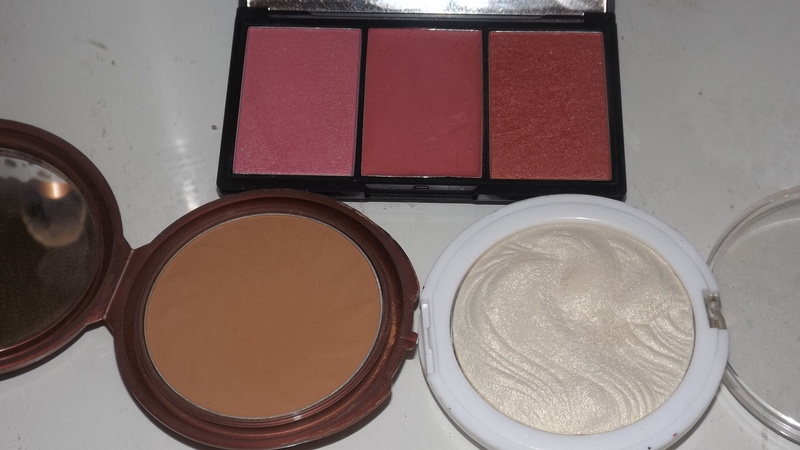 For blush I used this trio by sleek in Pink lemonade, I used the shade Icing sugar (right side). 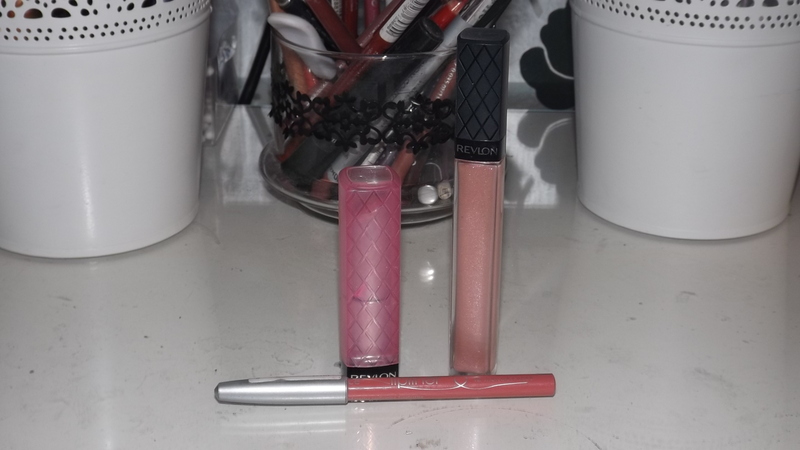 For my lips, I used an essence lip liner in Wish Me A Rose, I then applied a Revlon Lip butter in the shade Cotton Candy and finished it off with this Revlon lip gloss in the shade Pink Ice. I then sprayed my face with the NYX dewy finish setting spray. 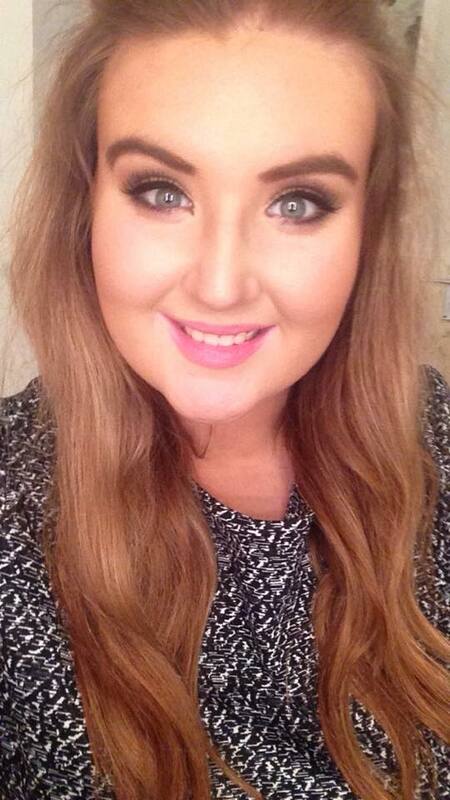 I have been loving this make up look recently, it is so simple but looks so pretty all together. 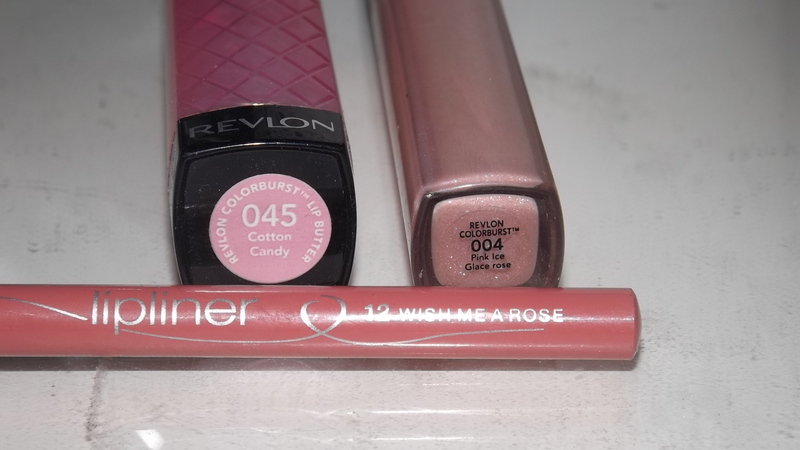 The lip combo I have been wearing during the day too. I hope you all enjoyed this post, let me know if you have used any of these products and what you think of them below and as always thanks for reading :). Next Next post: P.S Love Beauty Range: New Buys February 2015.